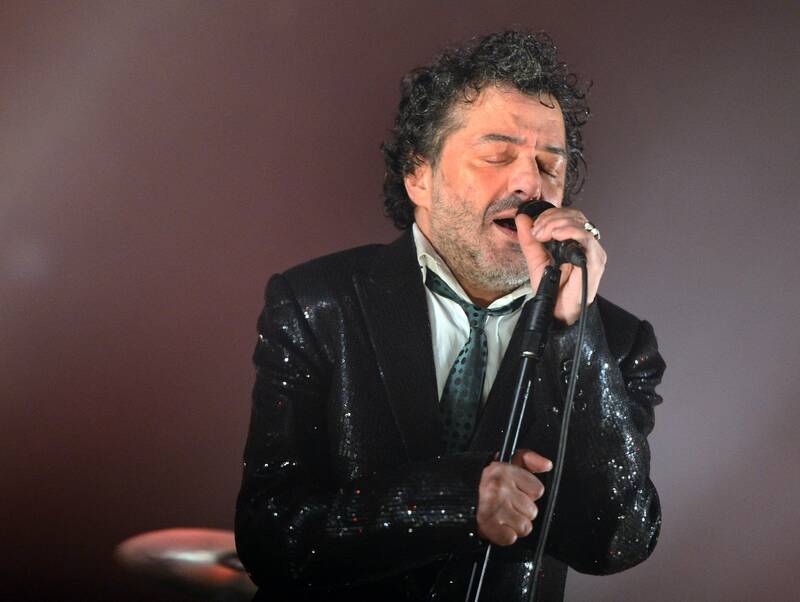 French-Algerian singer Rachid Taha has died of a heart attack at age 59. He rose to fame combining the Algerian genre of rai with rock music, playing both originals and covers. His criticism of French actions toward Algeria, which took musical forms such as an intentionally ironic cover of the beloved song "Sweet France," helped earn a devoted following but also sparked controversy. Actor Rami Malek has responded to criticism of a trailer for the upcoming Freddy Mercury biopic Bohemian Rhapsody. The trailer has been criticized for ignoring Mercury's bisexuality, but Malek, who stars as the Queen frontman, says that's not true of the movie as a whole. "I don't think the film shies away from his sexuality or his all-consuming disease, which is obviously AIDS," Malek told Attitude, a UK gay magazine. "I don't know how you could avoid any of that, or if anyone would ever want to. It's a bit absurd that anyone's judging this from a minute trailer." Two top Korean pop stars have been fired by their management company for dating each other. HyunA and E'Dawn violated a widespread rule imposed by the K-pop industry on stars, who train from a young age: no romantic relationships, at least not publicly. The singers' label, Cube Entertainment, denied rumors that the 20-somethings were involved, but the pair subsequently contradicted the label and, on Thursday, were fired. "When we manage artists, we consider mutual trust and faith our top priority," said Cube Entertainment in a statement. "We decided the trust is broken beyond repair, so we are expelling the two from our company." HyunA found breakout fame after dancing with Psy in the smash hit video for "Gangnam Style," and E'Dawn was a member of the boy band Pentagon; they worked together in the band Triple H. The pair said they owed it to their fans to be honest about their relationship. 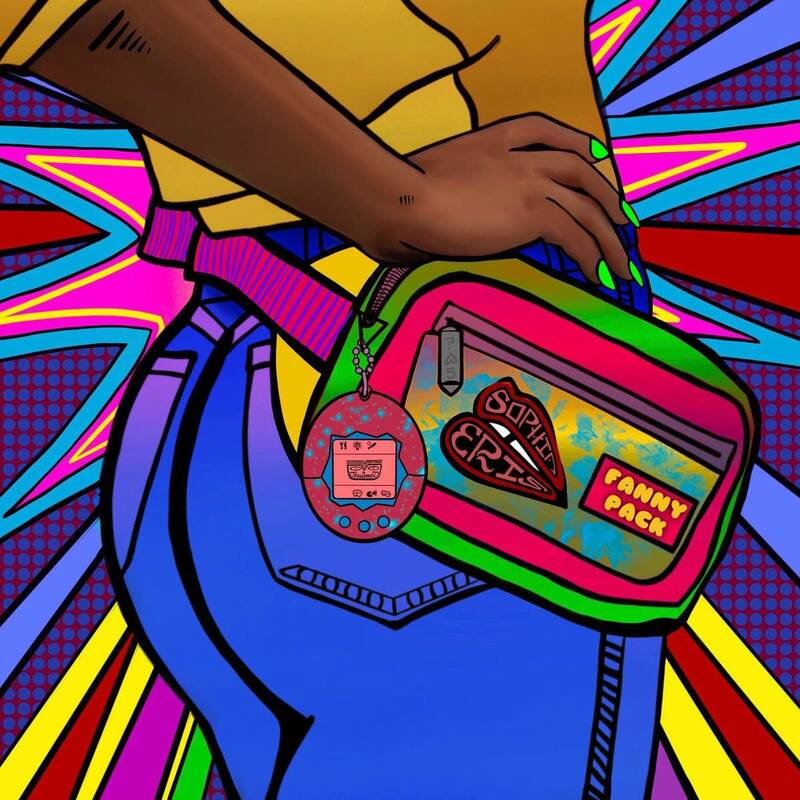 As South Korean music critic Kim Zakka told the New York Times, "The K-pop idol industry is still based on the agency owning the idol, whose character the company creates. Since the business worked based on the fantasy of the fan having a pseudo-relationship with the idol, the idol dating in real life breaks the business model." Things might now be changing: since the announcement, Cube Entertainment's stock price has fallen.